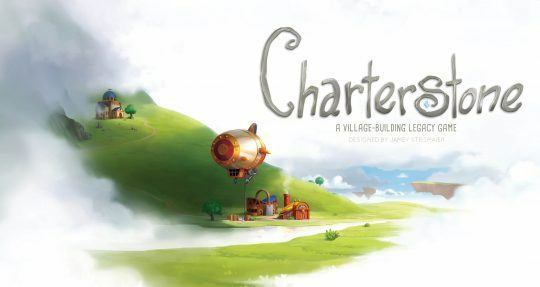 Your journey through Charterstone’s many secrets will last twelve games, but it doesn’t end there. Your completed village will be a one-of-a-kind worker-placement game with plenty of variability. Charterstone released in the US/Canada on December 12, 2017 (the rest of the world received it slightly earlier).